SG[Lebanon] will be inaugurated in February 23rd 2019 in Antwork, Hamra, Beirut. SG[Lebanon[ is Lebanon’s first SGAC event. SG[Lebanon] is comprised of a two hour booths event where participants rotate around booths discussing various topics from Humans in Space to Satellite Engineering and Space Education. SG[Lebanon] will then follow with an hour workshop to design a solution for a problem on Mars. 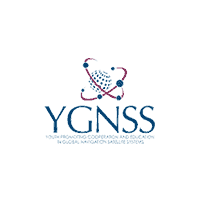 The Space Generation Advisory Council is a global non-governmental, non-profit (US 501(c)3) organisation and network which aims to represent university students and young space professionals to the United Nations, space agencies, industry, and academia.